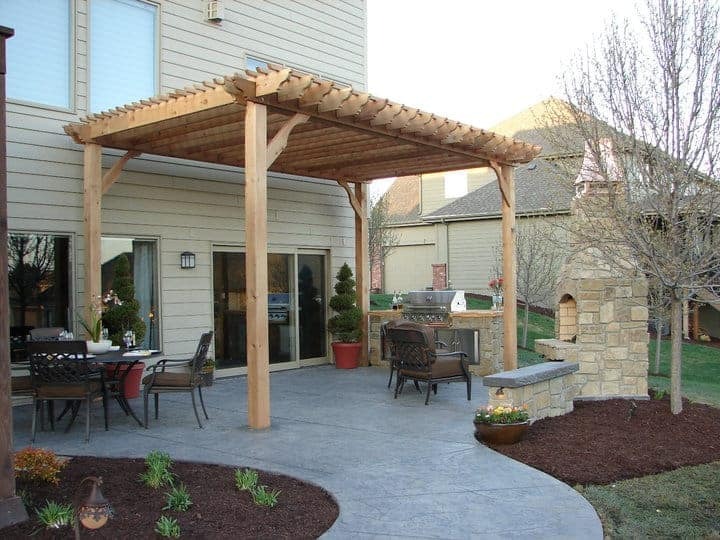 Although our pergola kits are easy to install, many customers hire a professional to handle the installation and to assist with other projects like staining/painting, patio/pavers, hardscaping, and outdoor kitchens. Pergola Depot has this listing of a network of pergola installers and service providers in the United States and Canada as a reference for our customers. Would you like to add your business to the Pergola Installer/Service Provider Directory? Or are you looking for a pergola installer? If you’re a professional and would like to create a listing, please use the Contractors Program Info button below to apply. If you’re a customer in need of a local installer, please use the search function below to see if we have any listings in your area. Please be advised that Pergola Depot is not affiliated with the businesses in the directory. It’s up to you to determine if the business will be suitable for you to use to complete the pergola installation or other related projects you may have. You may want to check to make sure they are licensed, insured, and have the ability to do the job.